The flu and cold season is around the corner and seems to pop up out of nowhere and catch us completely off guard, especially the time of the year when the weather gets colder and colder outside. 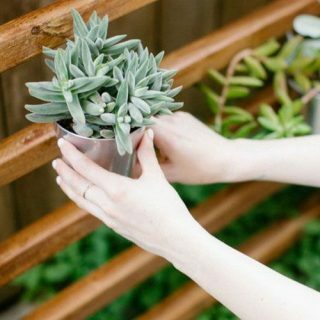 Hand-in-hand with these seasonal problems comes the dreaded and nasty cough and sore throats. 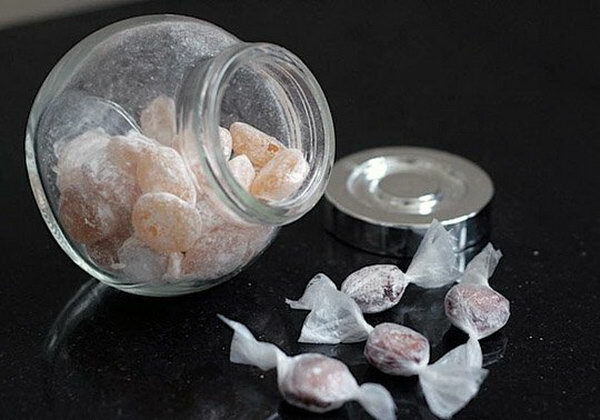 Rather than purchasing store-bought cough drops or syrups with weird and unpleasant ingredients you don’t even know how to pronounce at your local grocery store, you can make your own cough drops and syrups at home. 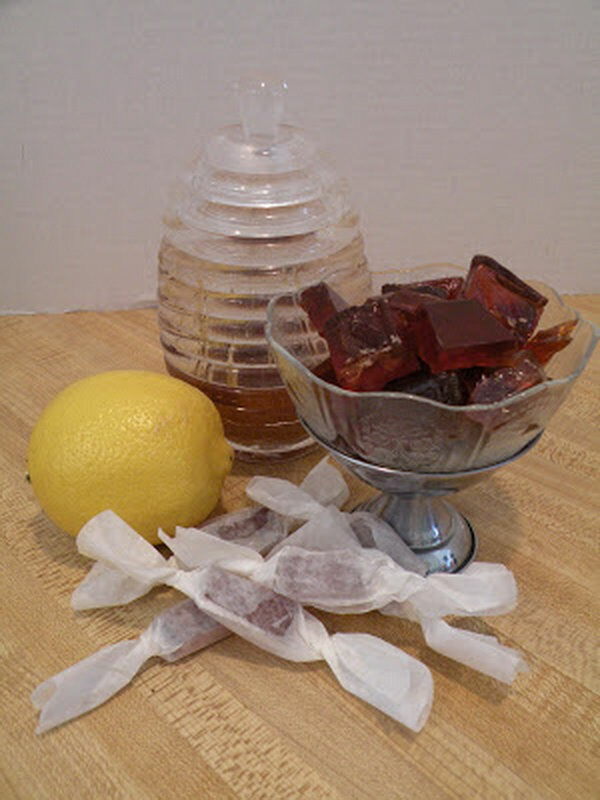 Homemade cough drops and syrups are quite simple to make and only contain a few natural ingredients. They are an economical and effectual way to cure cough than allopathic tablets, which often result into side effects. 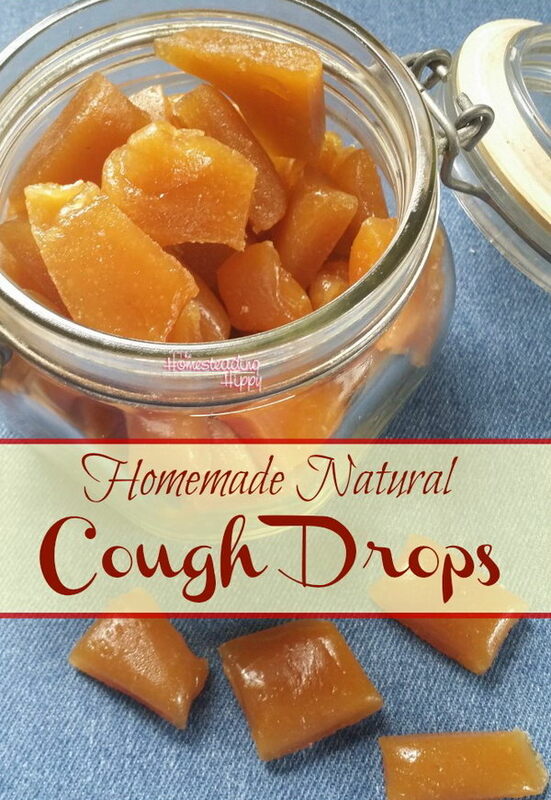 Here is a roundup of a variety of natural and safe homemade cough drops and syrups recipes and ideas. 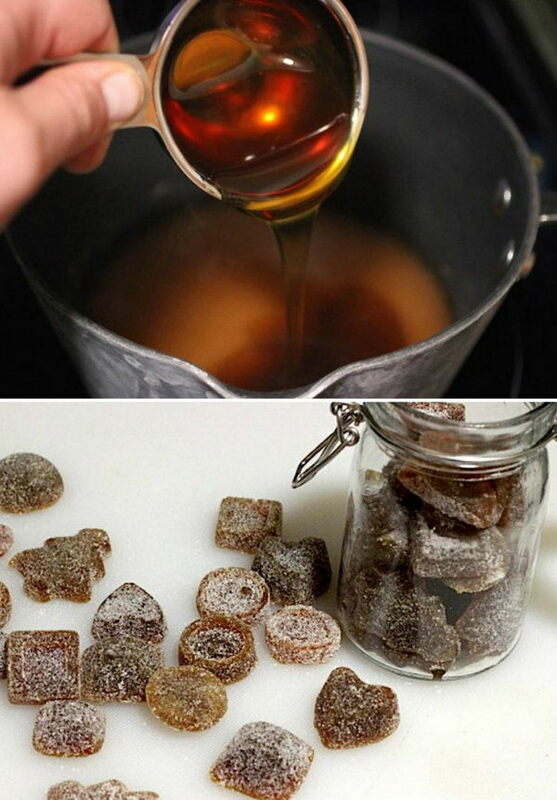 Learn how to make homemade cough drops and syrups with these ideas and tutorials. This homemade recipe is useful for sooth sore, itchy throats, and coughing. 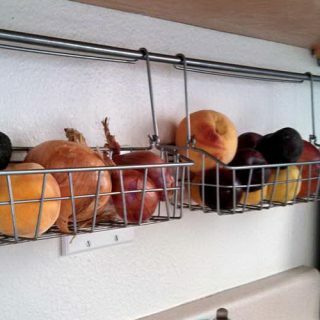 Recipes and tutorial via The Frugal Farm Wife. 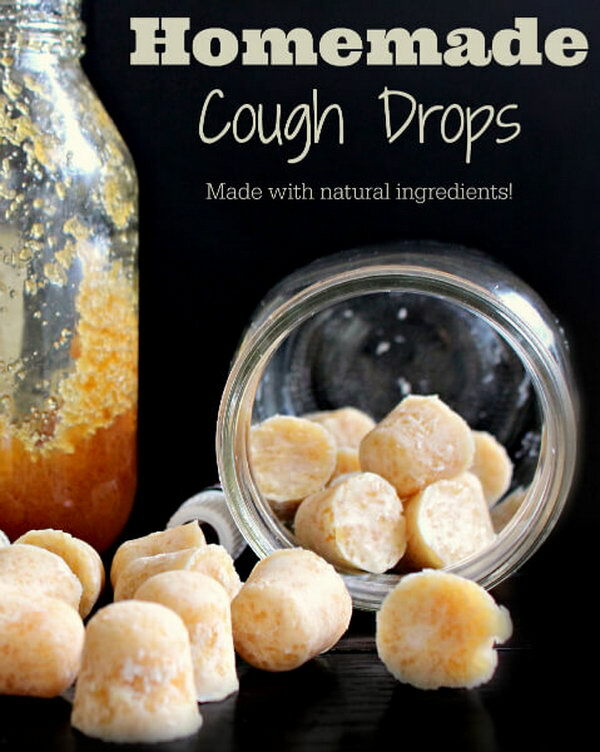 This homemade cough drops is made with natural ingredients like raw honey and coconut oil. You can’t go wrong with this natural ones to fight a cold when feeling sick. 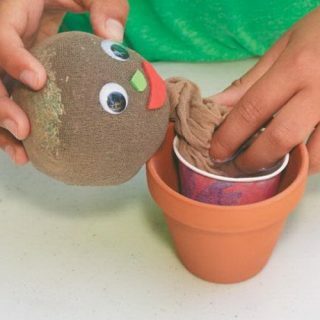 Get the tutorial via The Coconut Mama. 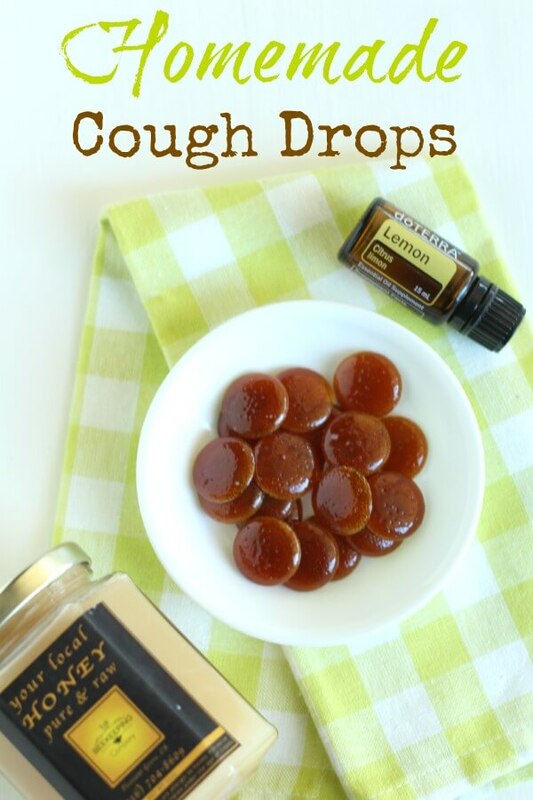 This homemade cough drop was surprisingly easy to make. All you need is some honey and ginger in the house. 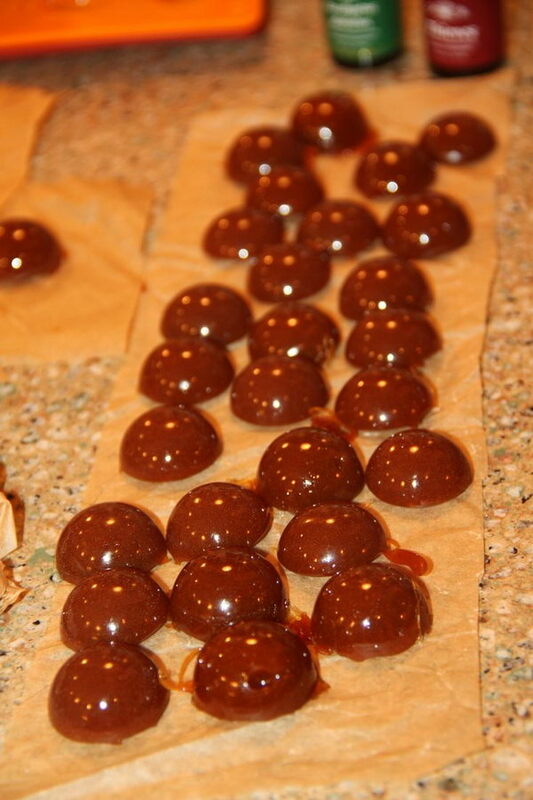 Follow the delightful recipe via Sarah Mcgill. Simple ingredients and easy to make! Do help your family’s cough quite a bit. 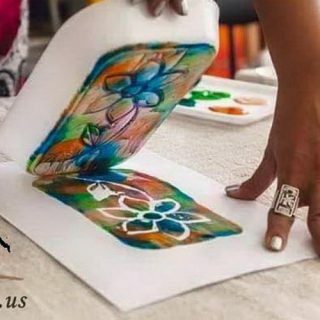 Great for gifts or favors. 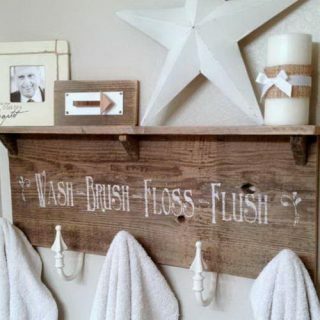 Tutorial via The Homesteading Hippy. 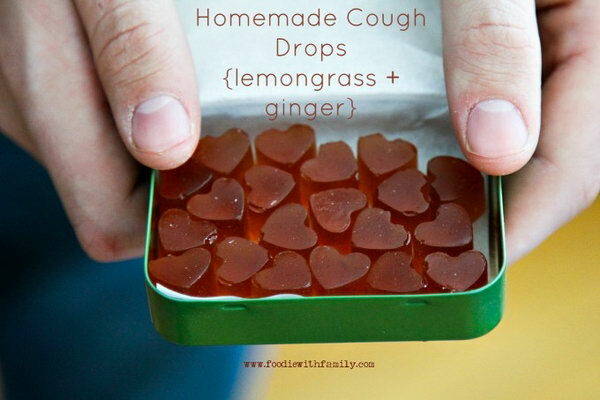 This DIY cough drops taste great and work better than cough syrup you buy! Tutorial via thank your body. 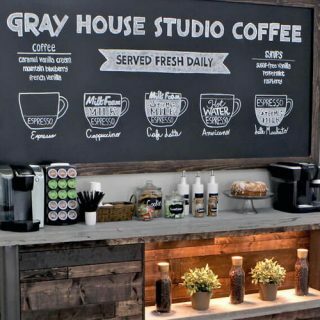 So incredibly simple to make at home! Don’t have any cough drops on hand? or hate using the store-bought ones with weird ingredients? 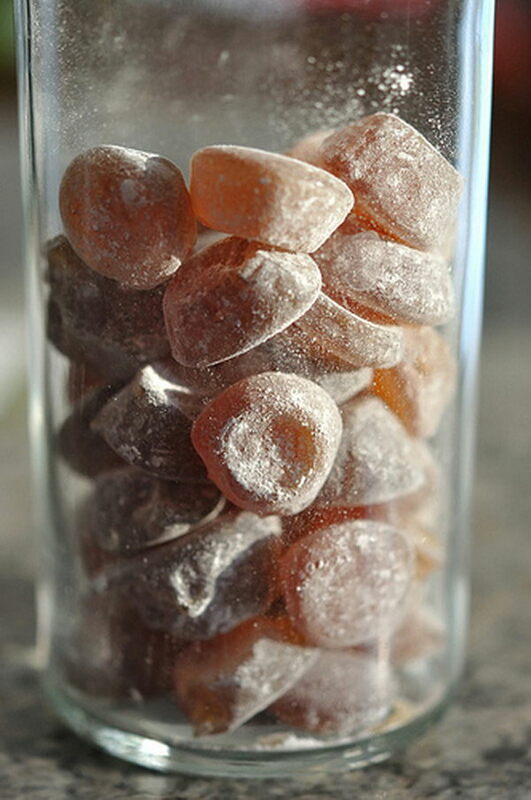 Try this simple homemade cough drop candys, made with all natural ingredients like honey, lemon and essential oils. Tutorial via Life Made Full. They are herbal, lemony and taste of honey. Do help a lot for sore throat and a nasty cough. Tutorial via Foodie with Family. These little drops are made with a strong brew of rosy hibiscus tea and fresh lemon. 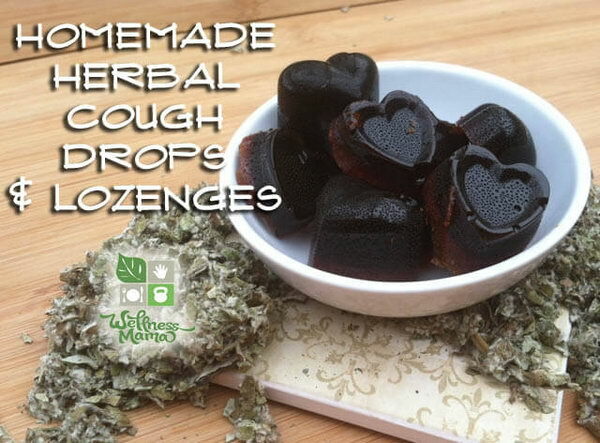 Perfectly perfect for soothing a sore throat and calming a cough. Tutorial via the view from great island. These homemade drops allow you to treat a sore throat and cough naturally and without tasting sickeningly sweet. Recipes and tutorial via The Prairie Homestead. 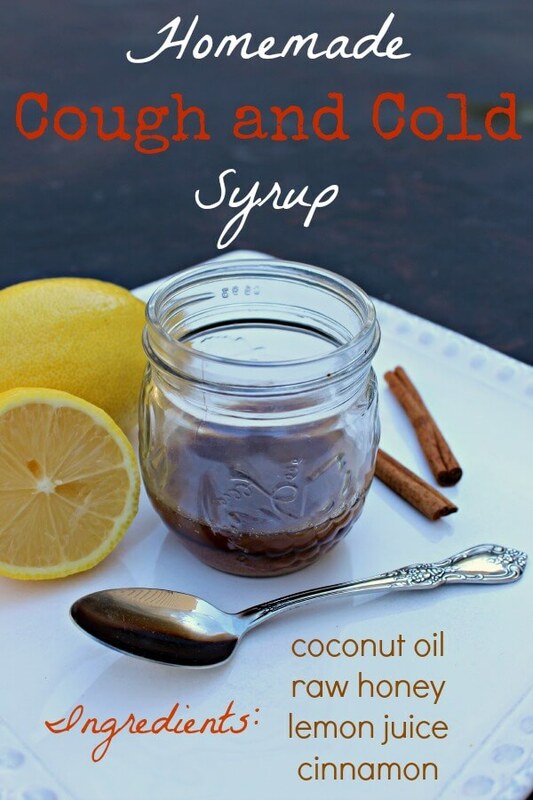 A super immune boosting homemade cough and cold syrup that will help shorten the duration and alleviate the symptoms of a cold or cough. All the ingredients are natural and extremely satisfying. 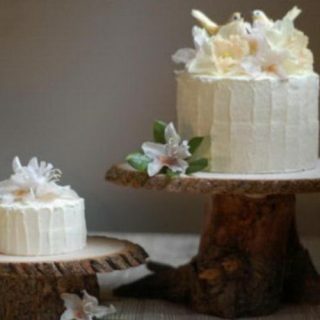 Recipes and tutorial via Primally Inspired. Fresh pineapple juice is more effective than the cough syrup in the drug store. Don’t believe? 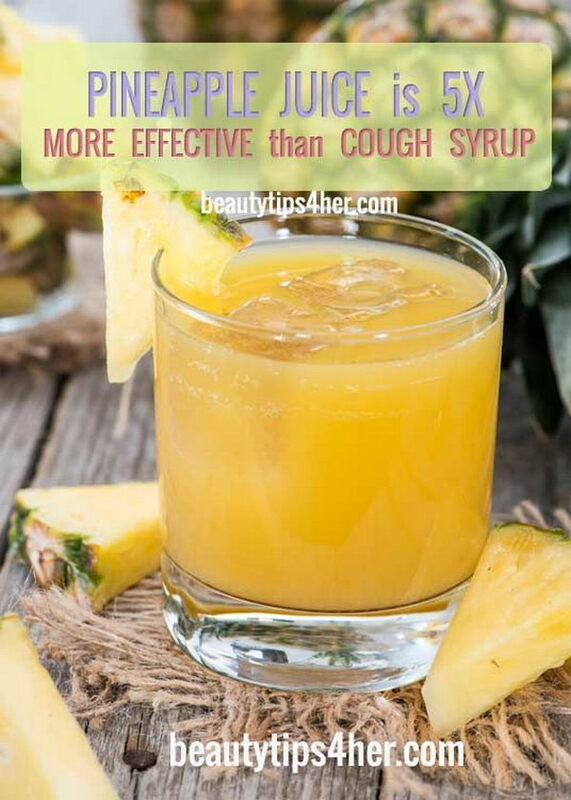 Please follow the recipe for this simple pineapple juice cough remedy via beauty tips 4 her. Still suffering for the night-time coughing? 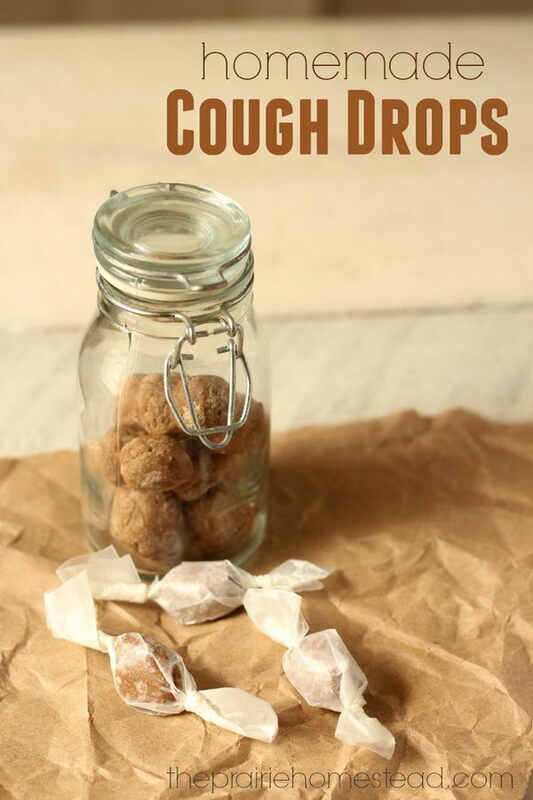 You’ll be delightful to meet this simple homemade cough drop recipe and it will help you out. Get the recipe and tutorial via Mamas Essential Oil Cabinet. 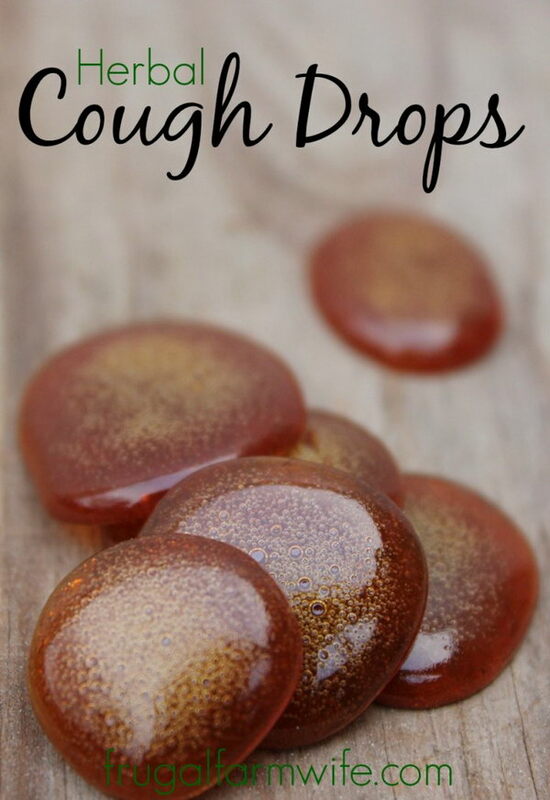 This cough drop candys will help you avoid more serious illness during upcoming cold months. 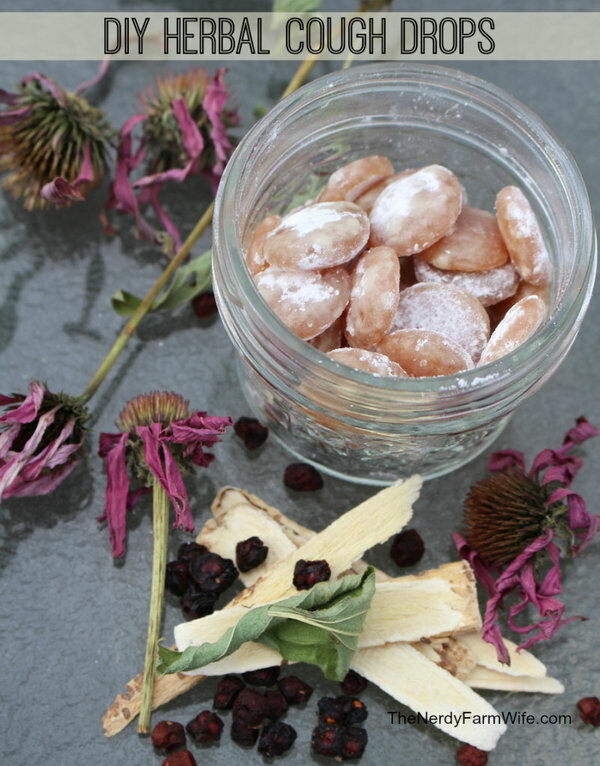 Follow the steps to make your own natural cough drops via blog.diynetwork. Easy-to-make, no cook and naturally flavored. 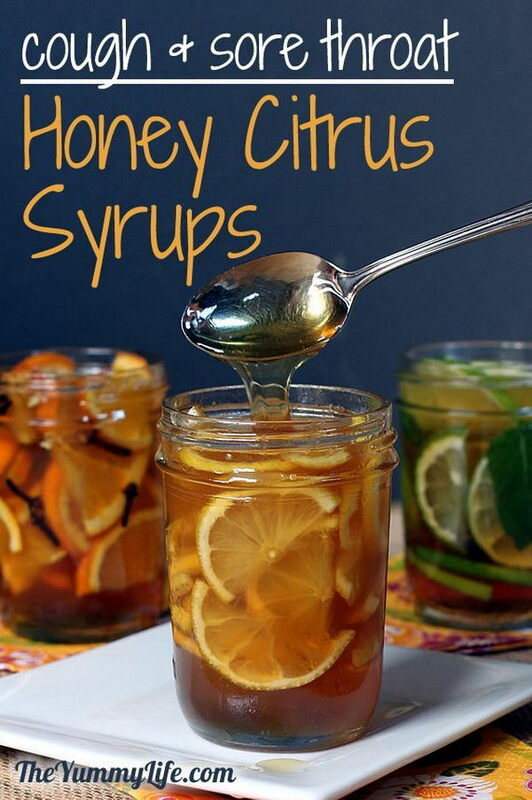 An effective home remedy to soothe a sore throat or cough. Tutorial via The Yummy Life. 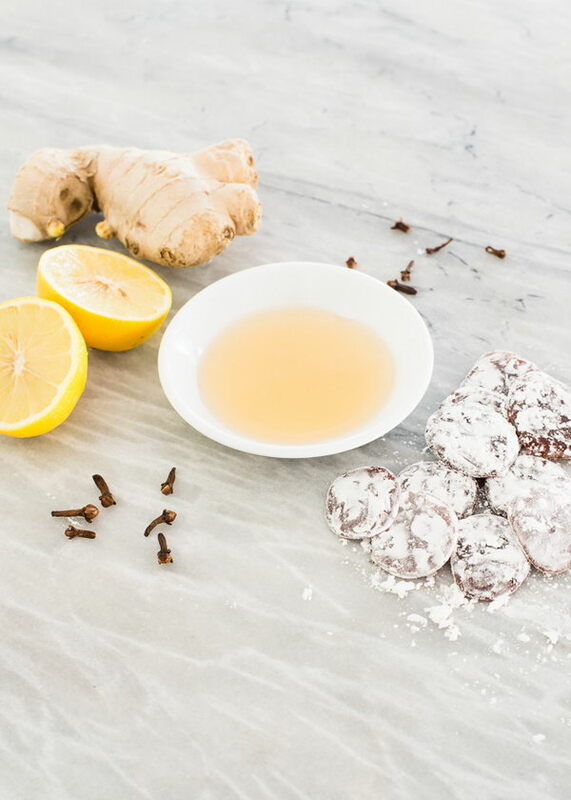 These soothing throat drops are easy to make with just a few simple kitchen ingredients and are great for kids. Follow simple recipes and tutorial via heart, hands, home.blogspot. 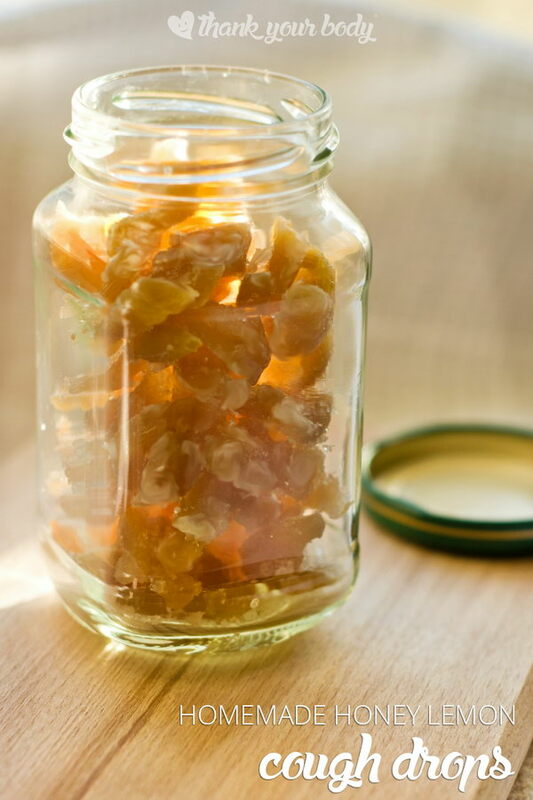 You will be happy with this all natural homemade cough drop. It doesn’t contain any artificial colors, flavors or chemicals and are great for kids. Recipe and tutorial via Wellness Mama. Really easy to make with simple ingredients in your kitchen and do help soothe a scratchy, tickly throat a bit. Follow the recipe and tutorial via Hello Natural. Red clover is known to help relieve chest congestion and inflamed throats. 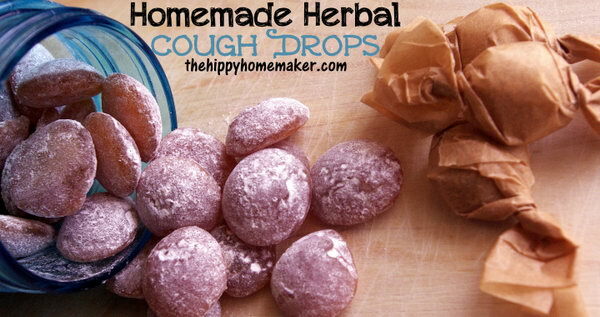 Get the recipe for this red clover herbal cough drops via The Hippy Homemaker. 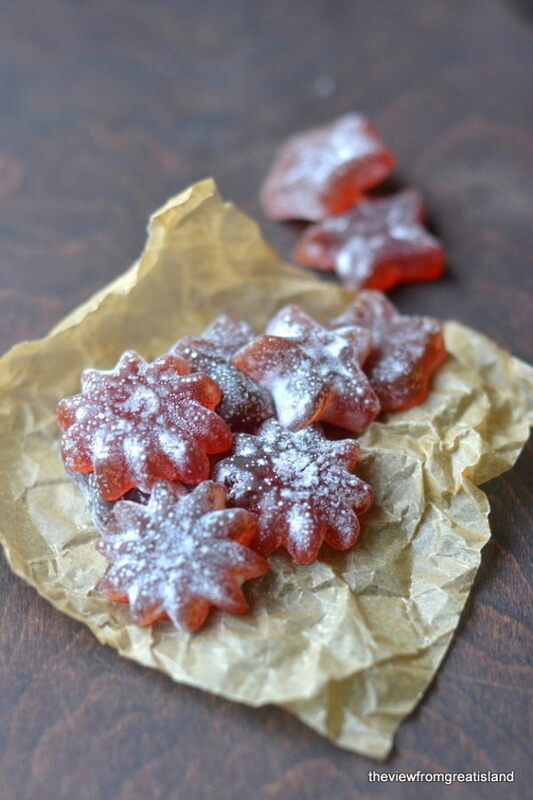 This DIY cough drops are made with herbal tea and honey or cane sugar. You can add any herbs as you like. Check out the herb options list and the tutorial via The Nerdy Farm Wife. Simpley made with herbal tea and sugar. 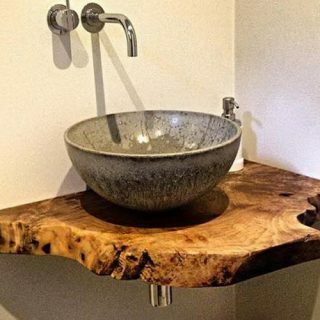 You can make at home even while sick. 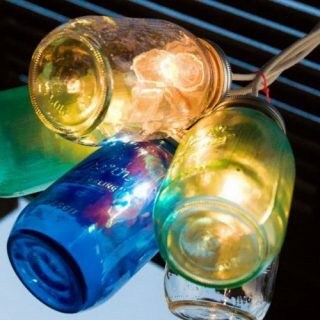 Get the Tutorial from Scoochmaroo via Instructables. They are easy to make and taste great. 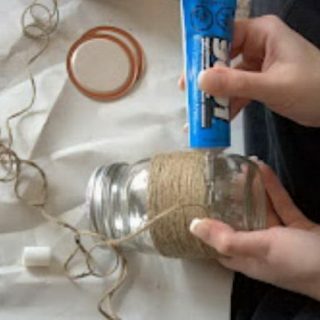 Check out the video tutorial via handyandhomemade.